The story introduces Morgan, who is described as someone without much literary skill and challenged with English but the narrator explains that he has written a very strange manuscript in perfect English. The manuscript tells of a man named Howard Phillips who finds himself trapped in a dream that he cannot escape. In the dream, he finds himself in a marsh and eventually makes his way to a town that has a trolley cart. He gets onto the cart when he finally sees two beings in the distance. As they get closer, he believes they are the conductor and engineer, but one leaps to all fours and begins to chase after him while the other has a disfigured face. He runs away and keeps running, eventually exhausted. When he reawakens within the dream, he wanders about and finds himself back in the same place with the figures howling. It continues to happen and he worries when he will go mad. The story ends by the narrator saying that he fears ever visiting the address listed in the story to see what would be waiting for him. 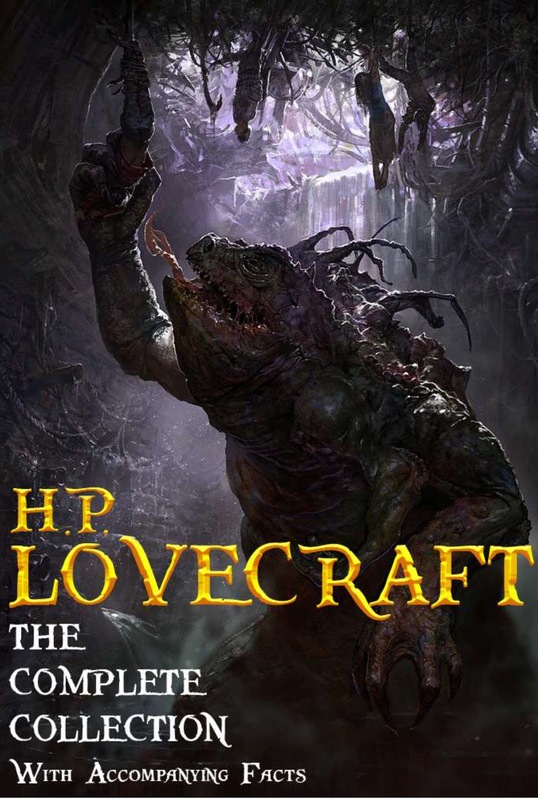 Apparently this isn't entirely a Lovecraft story. It was a letter written to Donald Wandrei about aa dream by Lovecraft but J. Chapman Wiske gave it the framing device (Morgan and the narrator) and published it after his death. It's a curious tale that reminds me of something along the lines of Nightmare on Elm Street.